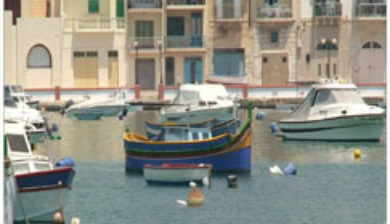 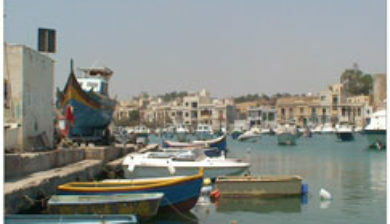 (B’Buġa), sometimes spelt Birzebbugia (B’Bugia), is a seaside town in the Southern Region of Malta, close to Marsaxlokk. 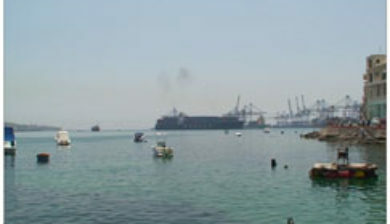 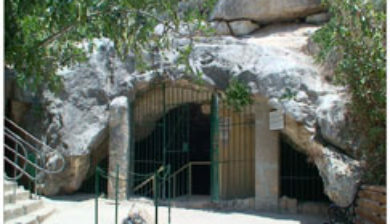 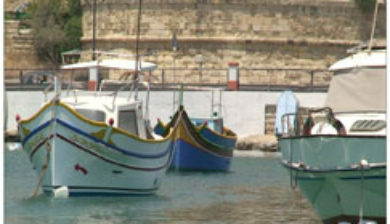 It is approximately 8 miles (13 kilometres) from the capital Valletta, and it has a population of 9,736 as of March 2014. 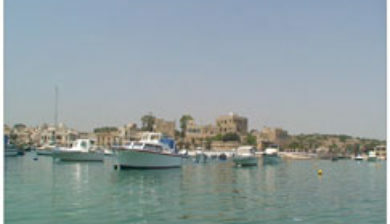 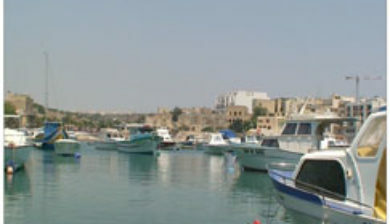 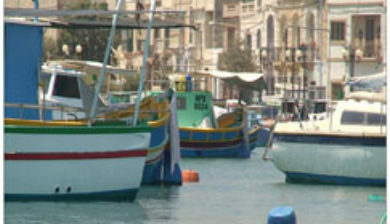 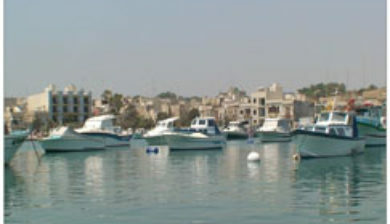 The town is popular among Maltese holiday makers, and it known for its sandy beach, Pretty Bay. 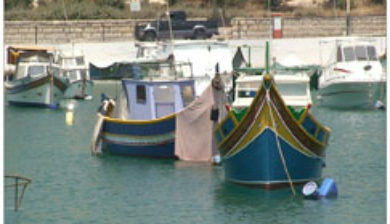 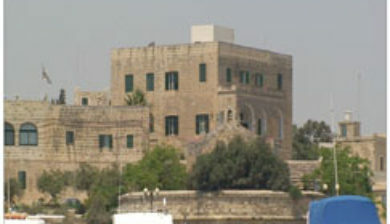 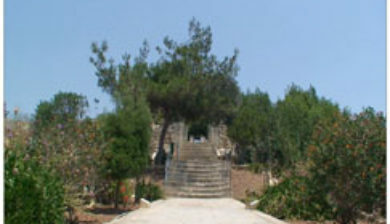 The village is also notable for its important archaeological sites, especially Għar Dalam and Borġ in-Nadur.